The relaxing massage services offered at New York Hair & Beauty not only soothes your body but also your mind. 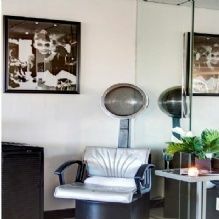 Apart from messages, the Venice, FL-based salon also offers complimentary therapies. Welcome to the Boca Beauty Academy’s distinguished family of alumni!